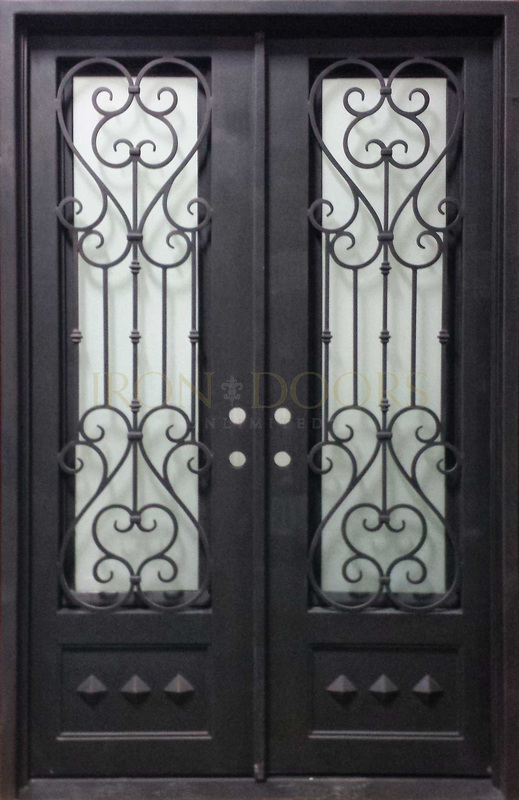 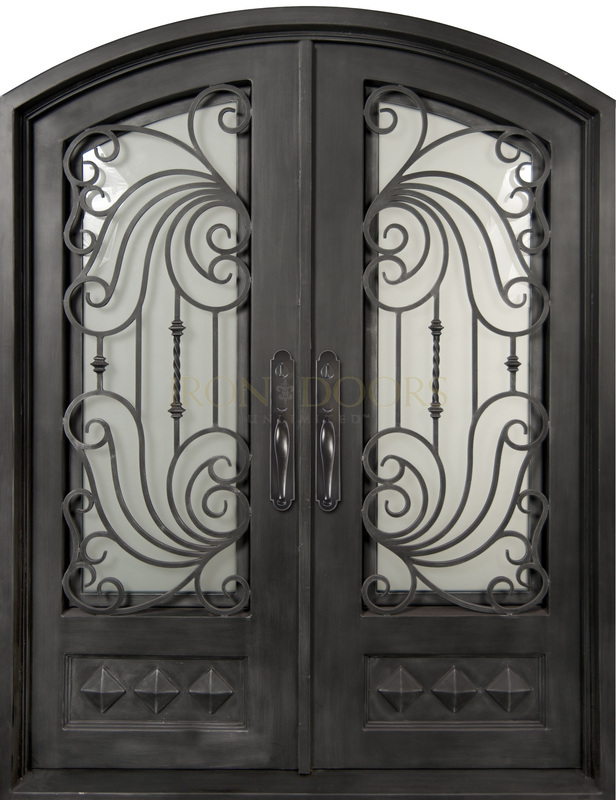 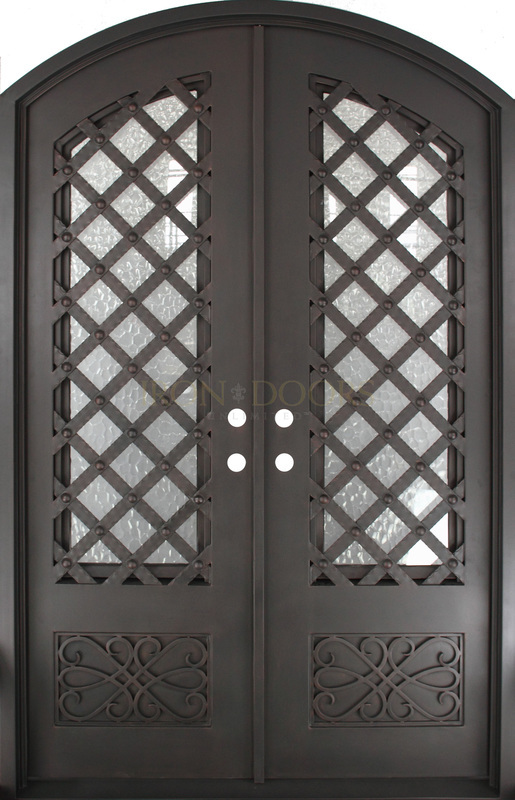 Iron Doors in El Paso | Artistic Entryways & Millwork Co., Inc.
We have a wide variety of styles when it comes to iron doors. 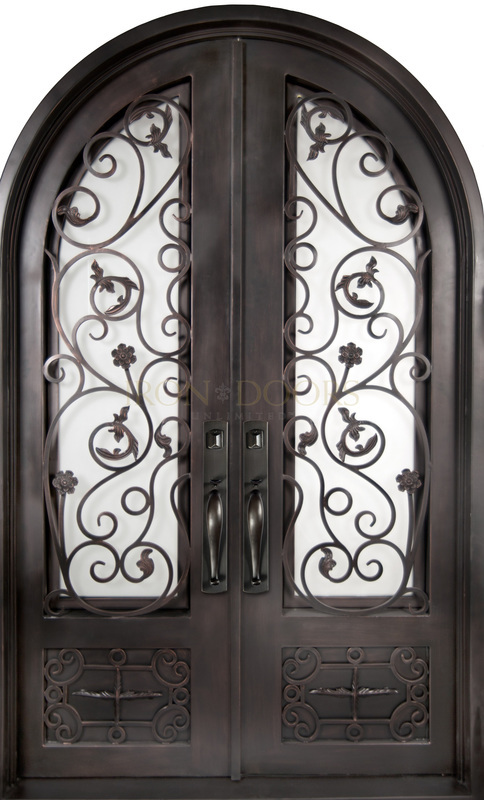 Whether you are looking for something contemporary, ornate, or classic we have it. 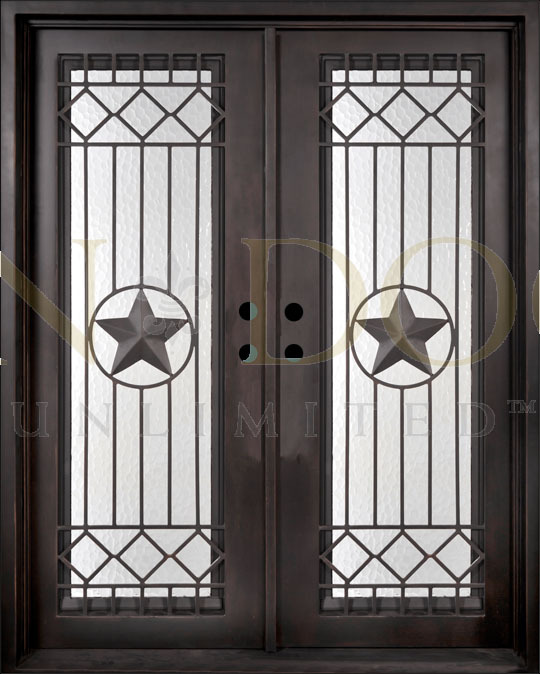 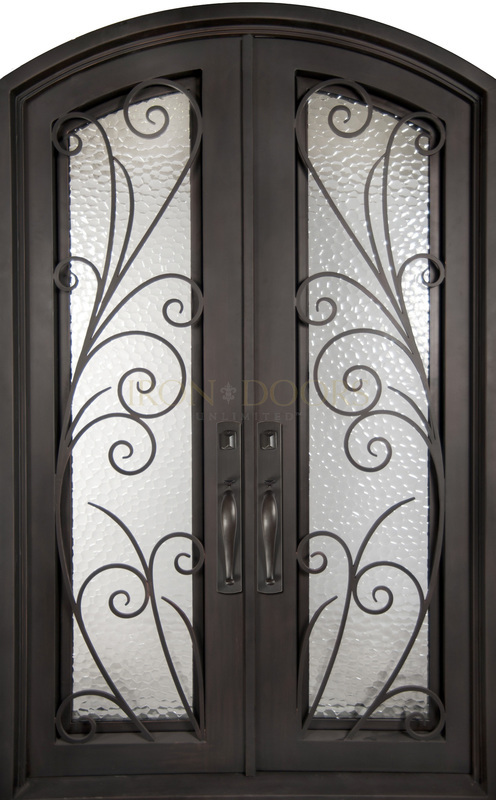 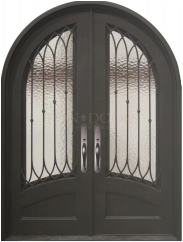 These doors are a great way to add a true feel of elegance to the front of your home or business. 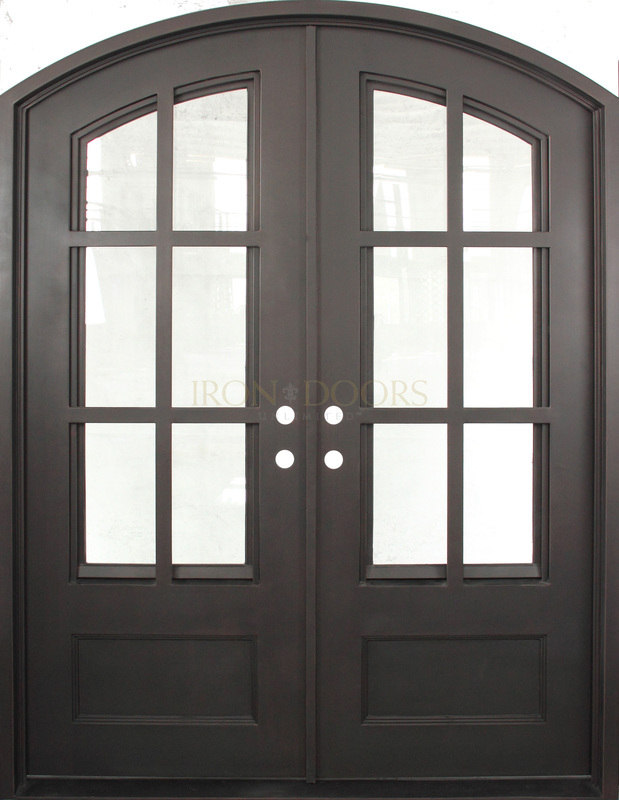 You can choose from single or double doors as well as traditional or arched.